There are plenty of smartwatches available on the market, but sadly most of them barely offer a full day of use before abruptly expiring. Recently we talked about the Kronaby hybrid smartwatch which promises a whopping 2-year battery life. But wouldn’t be nice not to have to worry about juicing up your wearable? Like at all? Introducing the Matrix PowerWatch – a device that aims to conquer the challenges of batteries and the limits of power-efficient processing. 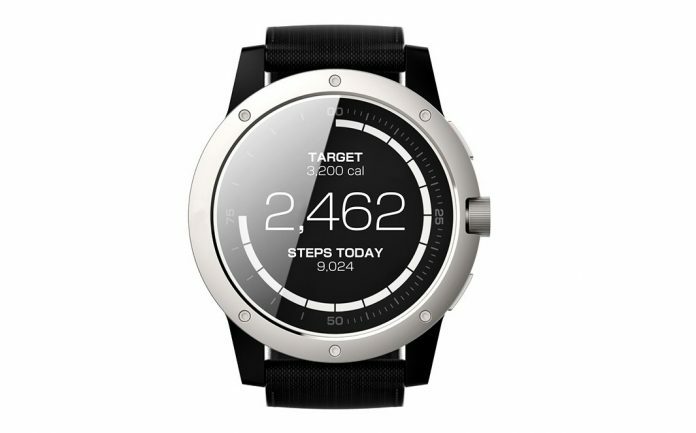 How does the Matrix PowerWatch plan to do all that, you might be wondering? Well by harnessing your own body heat to stay perpetually charged. The device is capable of measuring calories burned, activity levels and sleep using what’s touted as “advanced thermoelectric technology”. It’s also the first smartwatch to feature a power meter that lets you know how much electrical power you’re actually generating. 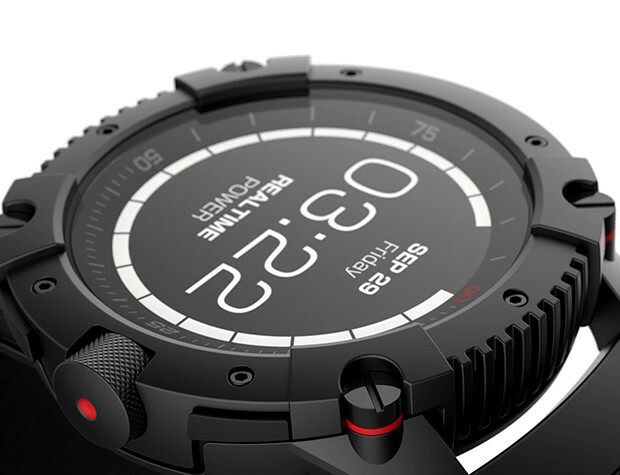 The standard version also has a 50-meter water resistance and can sync with iOS or Android devices. The Matrix PowerWatch works by using temperature gradients to create electrical current. The resulted charged is then transferred to a low-power processor via a transformer and voila! The PowerWatch is crated from aircraft-grade aluminum and comes in 46mm or 50mm variants. 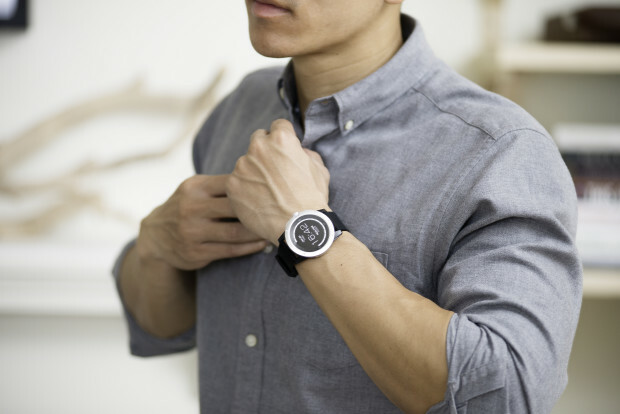 The wearable offers the possibility of customizing the watch via changeable watch faces. The watch will send info to your phone via Bluetooth, so users can see how much energy they are creating and can compare it to previous days. 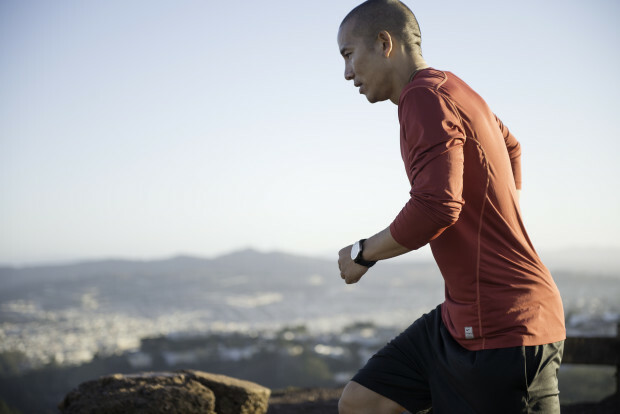 The option of setting goals for distance or steps is also available. However, when compared with other smartwatches on the market, the PowerWatch can seem extremely limited. 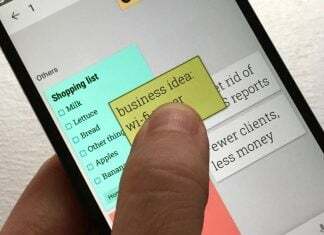 For example, the wearable is not capable of relaying notifications for calls and emails to your wrist – although this feature might be added in the future. You won’t be able to play gamers or access any apps on the PowerWatch and that’s because there’s so much the low-power processor can do. The creators of the Matrix also say they are exploring kinetic energy and solar power in order to investigate further possibilities in smartwatch making. The watch is currently up on Indiegogo and you too can pledge $139 to support the project. 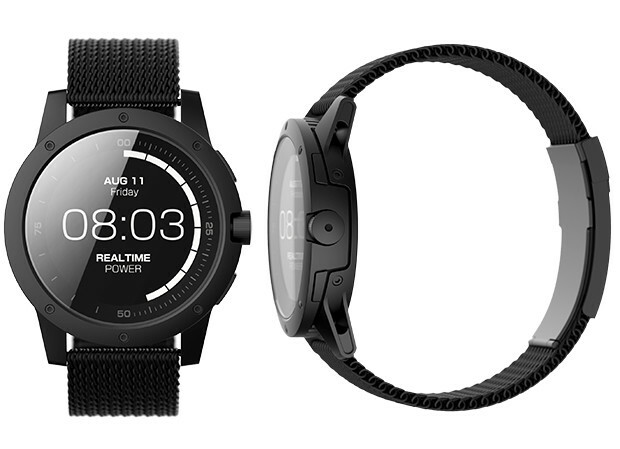 For this amount of money, you’ll get a PowerWatch with a military-grade nylon strap. The estimated delivery date for this bundle is September 2017.